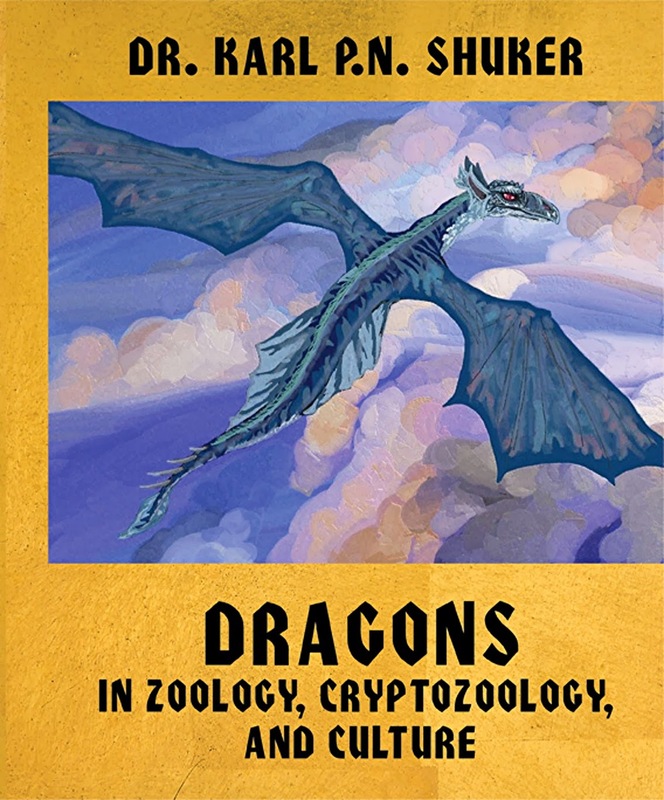 MY NEW DRAGONS BOOK IS NOW AVAILABLE ON AMAZON! I’m delighted to announce that my latest book, Dragons in Zoology, Cryptozoology, and Culture (Coachwhip Publications: Greenville, 2013), is now available in hardback on both the USA Amazon site (click here) and the UK Amazon site (click here). Enough to keep even the most devoted draconophile spellbound for hours!